PlusHealth Singapore presents a unique opportunity for those who share the same vision as us to live an extended life with quality by preventive self-care. Enjoy up to 25% discount in the form of Cash Discount Vouchers redeemable for products of equivalent values on your future purchase with us. Accumulate reward points when you shop online, and spend them on future orders. Enjoy free delivery within mainland Singapore (subject to minimum S$50 of purchase). Get a special gift on your birthday month. Chance to sample new products and enjoy new product promotions. Get personalised health advisory and in-depth (scientific) information on our products and its applications. Privileged invitation to attend our Health Seminars and other events organized by our parent company IABPI Pte Ltd. Membership fee is $10. There are no renewal fees as long as you continue to make purchases within the year. 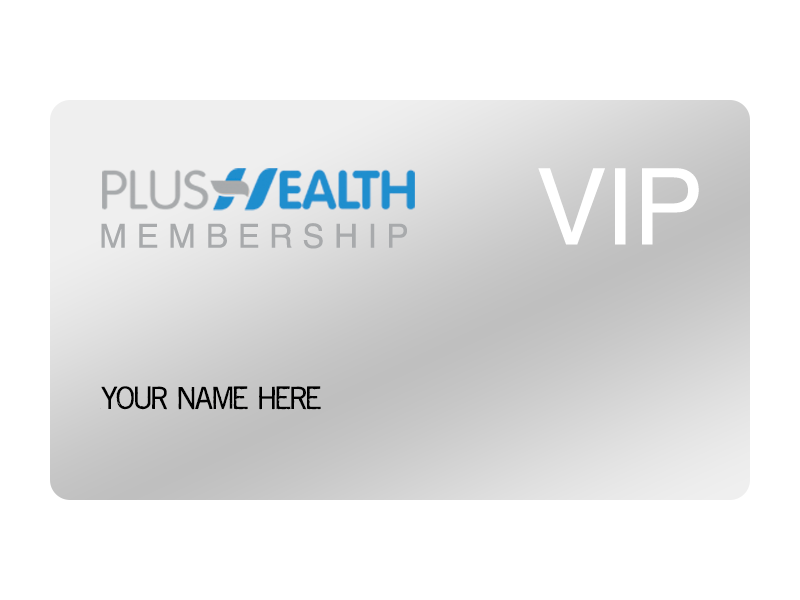 Simply add PlusHealth VIP Membership to the Cart and Checkout. Be sure to fill up your details - especially your e-mail, contact number and birthday month. Once we receive your order, your membership application will be processed. Please allow 3 working days. You will be notified via the provided e-mail or contact number once your membership is active. Proceed to sign in with your account to enjoy the membership benefits! Note: If you wish to receive an actual membership card, please do note down in your order.